Angry desperation can sure inspire great art. 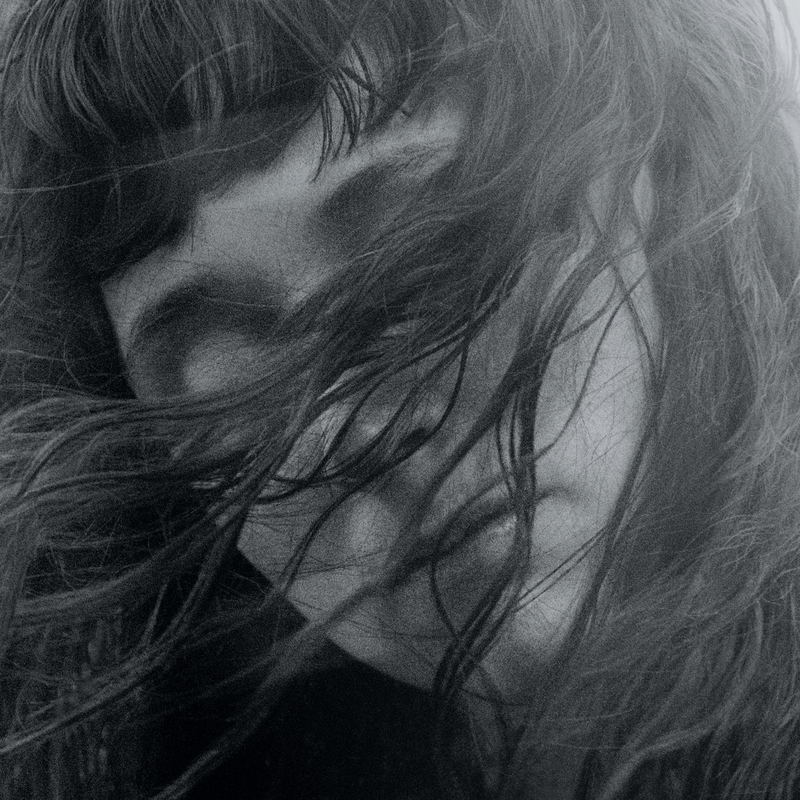 On her fourth album as Waxahatchee, Katie Crutchfield conducts an exorcism, trying to banish the evil spirits unleashed by a toxic relationship. Blending fierce garage rockers and desolate ballads, the riveting Out in the Storm recalls Crutchfield’s previous work, thanks to her raspy, urgent singing, but there’s a harsh new edge to these arresting tales of interpersonal hell that suggest she’s not pretending. The surging “Never Been Wrong” opens with the confession, “I spent all my time learning to defeat/You at your own game, it’s embarrassing,” while “Recite Remorse” notes, “I know for you it’s easy to walk away/You would never ask permission or rue the day,” but every single song raises red flags indicating extreme distress. Although angry desperation is obviously a symptom of an unhealthy state of mind, it can inspire great art, as Crutchfield proves here.